When a loved one passes away, you are enveloped in grief, but you also know that you need to plan and organise the funeral and a number of other details too. At a time like this, it doesn’t become difficult to make the wrong choice of funeral home. Conduct some research online on funeral homes in your local area. This will help ensure you get prompt and efficient services. Look for an establishment that has been in the business for a number of years and has a good reputation in the industry. Visit the company’s website and see whether it looks professional and whether all the information is mentioned in a simple and detailed manner. Make it a point to call the funeral home and determine whether they are proactive with providing information. This will give you a better idea about the level of customer service they provide. You can also ask friends and family for referrals as their first hand feedback about a funeral home can be beneficial for you while making a choice. Understand whether the funeral home is able to provide customised services based on your needs. Check multiple funeral homes and compare services, level of customer service and costs before making your final decision. If you want to know more about our services, you can contact us using this Web Form. On the other hand, if you prefer to speak with us- you can call the Heavens Own funeral experts at this number- 02 9002 7344 and explain your requirement in detail. 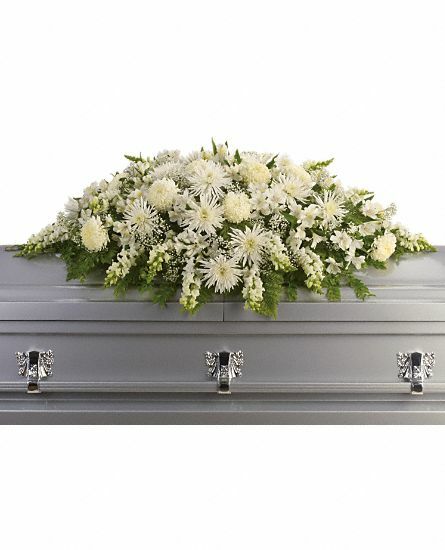 This entry was posted in Funeral Company and tagged Funeral Company on April 3, 2019 by admin.